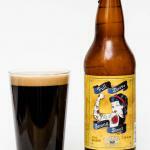 Brewery: Bad Tattoo Brewing Co.
A big-flavoured stout with a hop kick and nice chocolate tones. 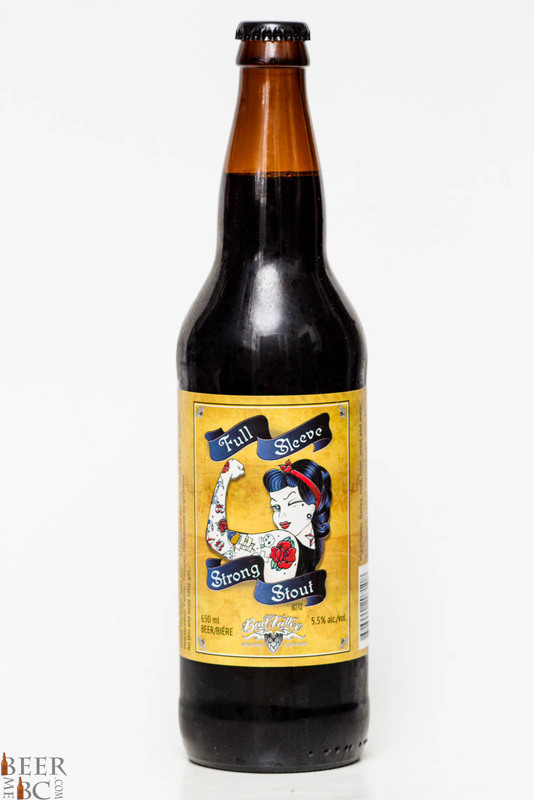 From Penticton BC the Full Sleeve Strong Stout was brewed by Bad Tattoo Brewing Company. This Stout pours from the bomber bottle as a pitch black colour with a single finger of creamy and extremely tightly packed head. 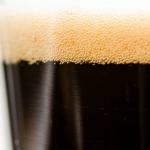 An aroma of bittersweet chocolate comes in on the nose in a malty and hopped Stout. The body of this beer is fairly big and has a slight creaminess to it on the tongue. The flavour is dark and infused with chocolate malt which has a slight sweetness to it. As the flavour progresses a hop bitterness comes forward leaving a fairly bitter finish for the style. 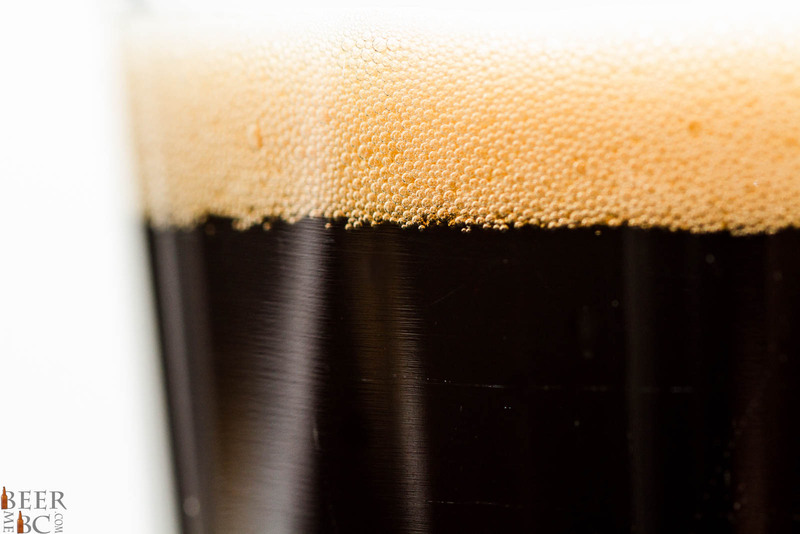 Mild sweetness and a bit of a hop kick give this creamy stout something to remember it by. 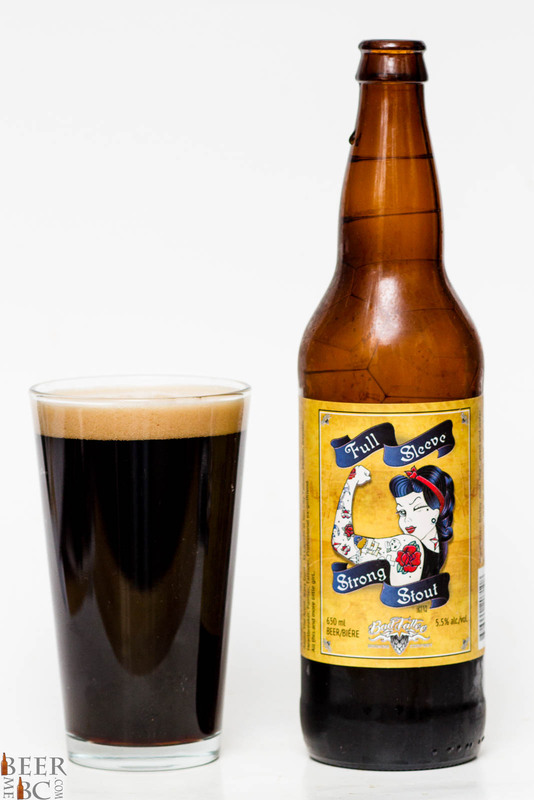 Give the Full Sleeve Strong Stout a go, you will likely enjoy it!